> Support > Resource > How to recover accidentally deleted MXF files? "Any good program lets me see everything on a drive that's been deleted? Accidentally I lost some important video files on a shoot and trying to recover them but failed. Many data recovery programs don't work, I can't see any MXF files after the recovering. It is essentially driving me crazy. I appreciate any one can leave some suggestions. Thanks in advance. - Smith"
MXF format is widely used by many high end camcorders like Sony XDCAM, Canon XF, Panasonic P2, and so on. If you had erased (permanently deleted) some MXF file footage by accident, there still ways to get deleted or lost files back. Edit Jerry recommend you Amazing Dr. Recovery software to deal with such an issue. 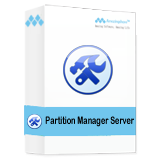 It is able to recover deleted or formatted MXF files from both your computer and external storage devices. 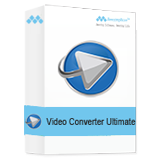 Besides, it supports recovering popular video formats, such as AVI, MP4, MOV, FLV, MPEG, MKV, 3GP, etc. And you can also recover photos and songs from hard drive and external storage media. Step 1. Start the program. 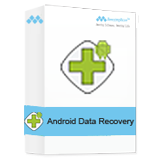 Install and launch Dr. Recovery. Select "Partition Recovery" mode and hit "Next" to continue. Step 2. 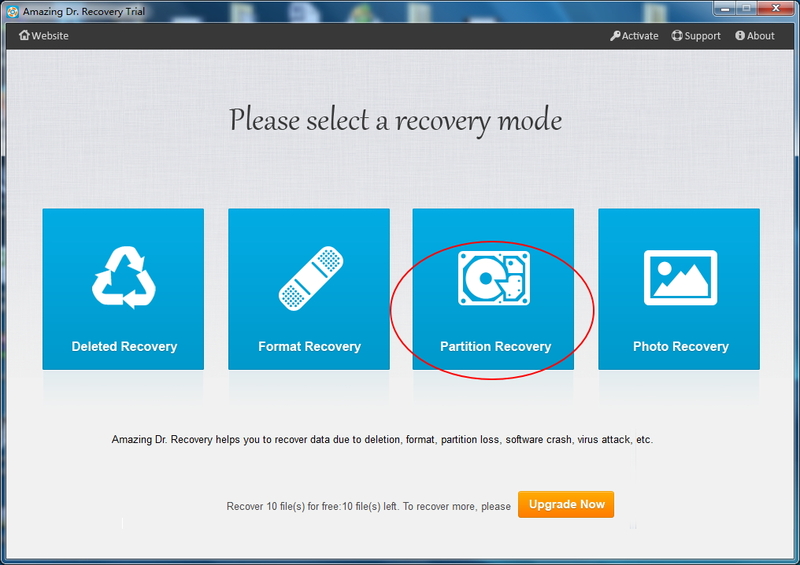 Choose hard drive to recover. 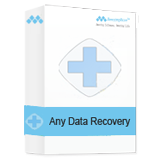 Dr. Recovery will scan all devices existed on your computer within a few seconds. 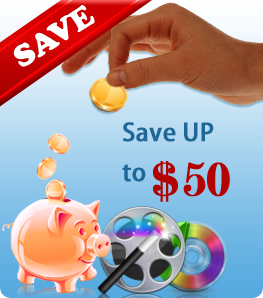 After the scanning, select hard drive which you like to recover MXF files from. And hit "Next" button to continue. Step 3. 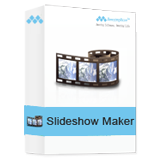 Preview and recover MXF files. After the file scanning, it shows you all possible files to be retrieved. You are allowed to preview single file one by one from each category, click the "Recover" button to start the lost or deleted MXF files recovering.